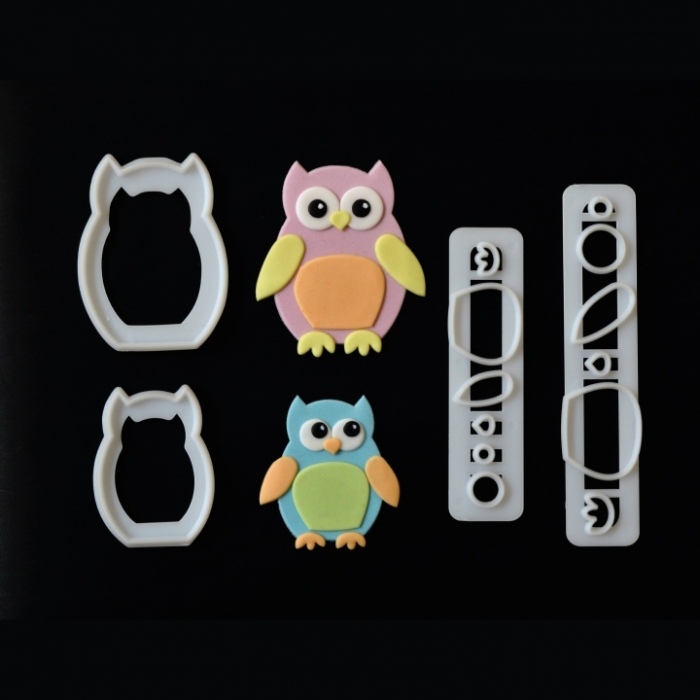 Owls are very on trend in the cake decorating world and with this new cutter set from FMM lets you create adorable Mummy and Baby owls. 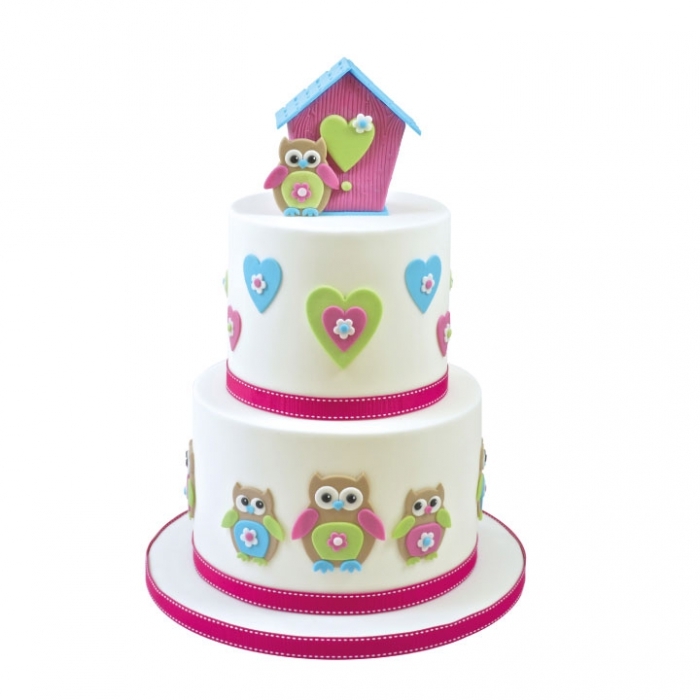 Made from food grade plastic with smooth yet sharp cutting edges, you will be able to create cute owls to decorate a range of celebration cakes, cup-cakes, make 3D decorations for cake top decoration designs and much more. Perfect for children’s parties.